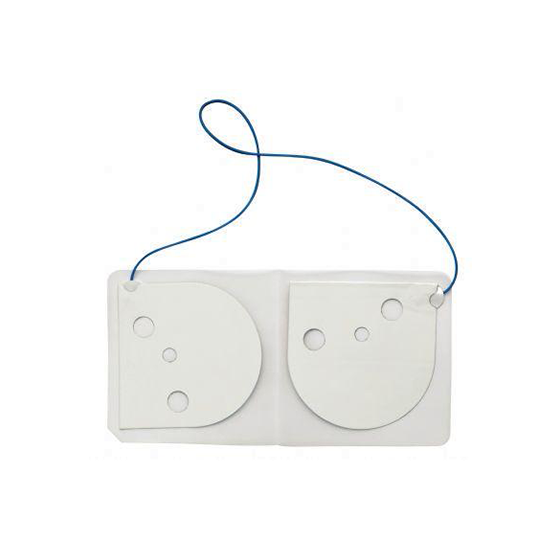 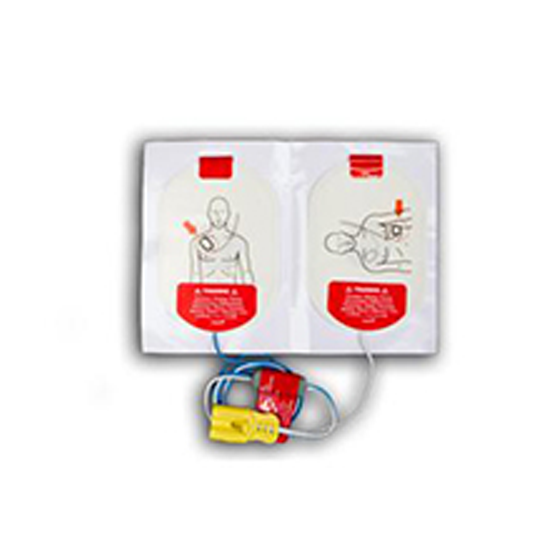 Internal Manikin Adaptor - First Edition First Aid Training Inc. 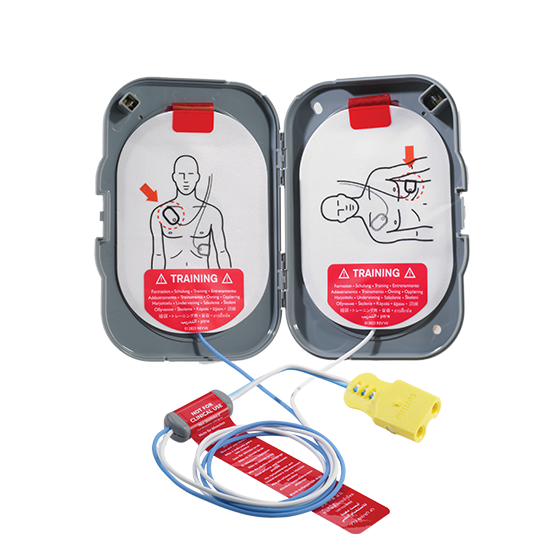 The Internal Manikin Adaptor fits on the inside of the manikin’s chest. 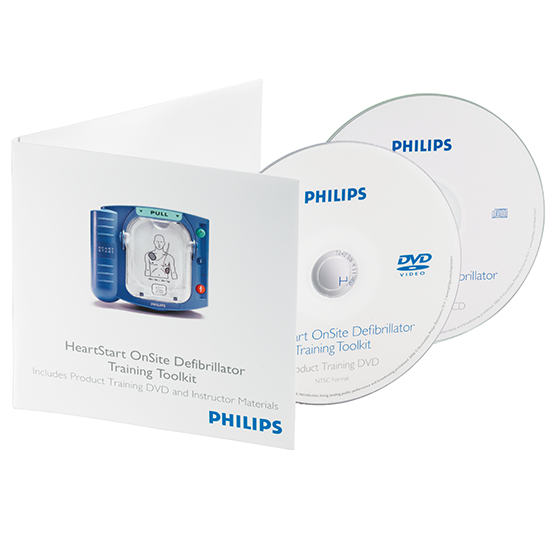 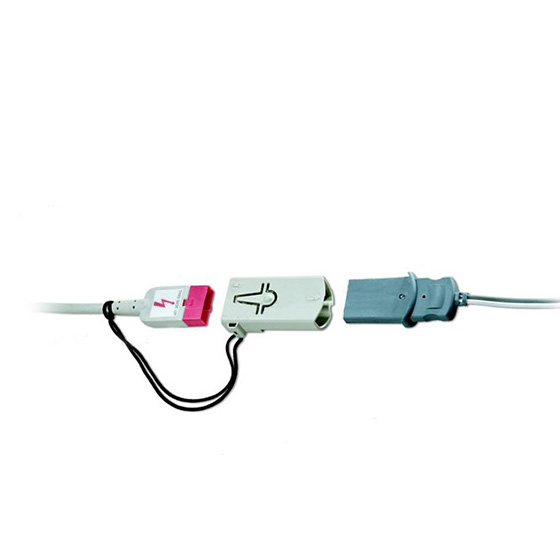 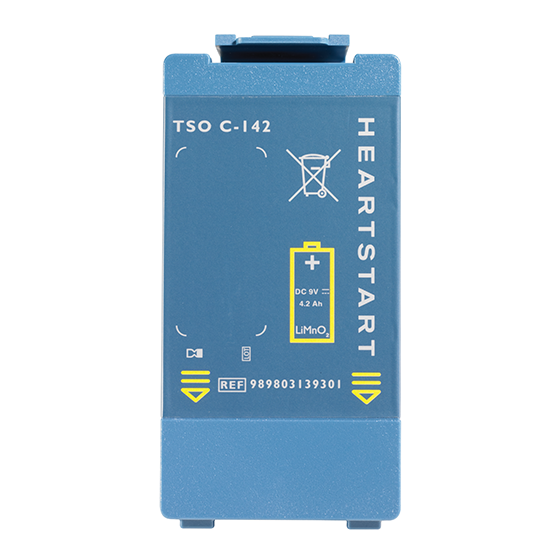 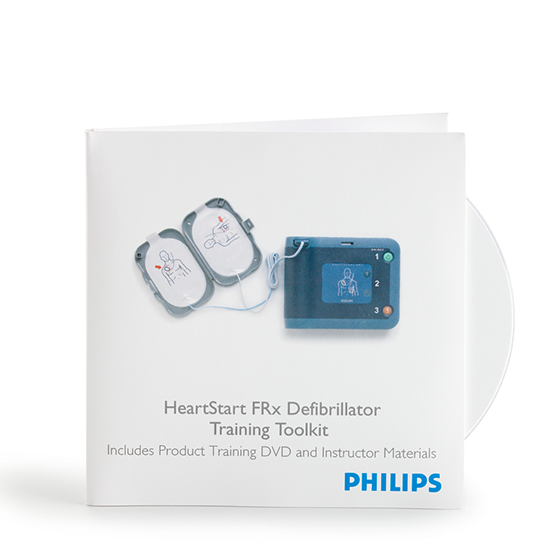 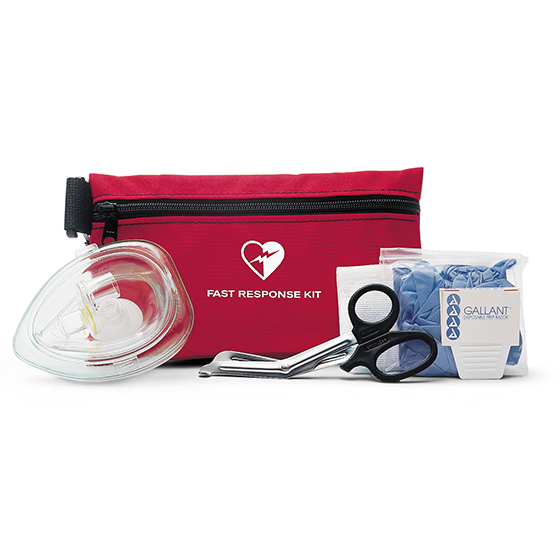 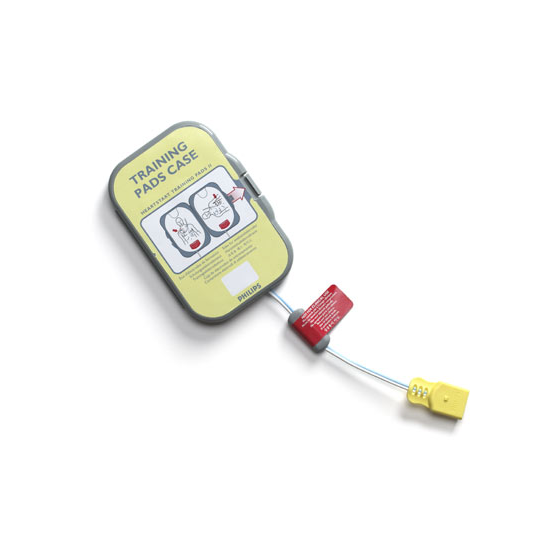 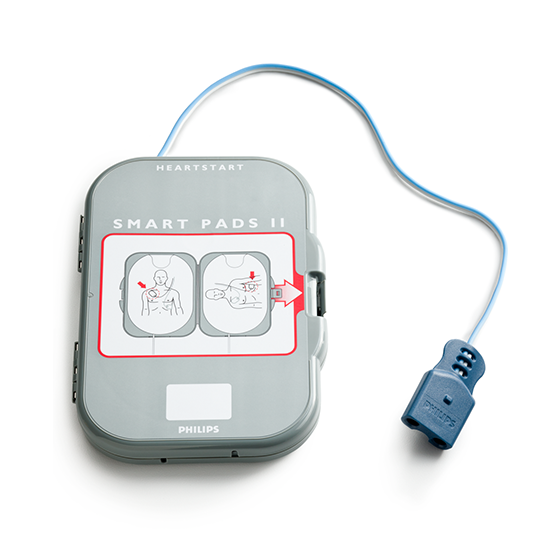 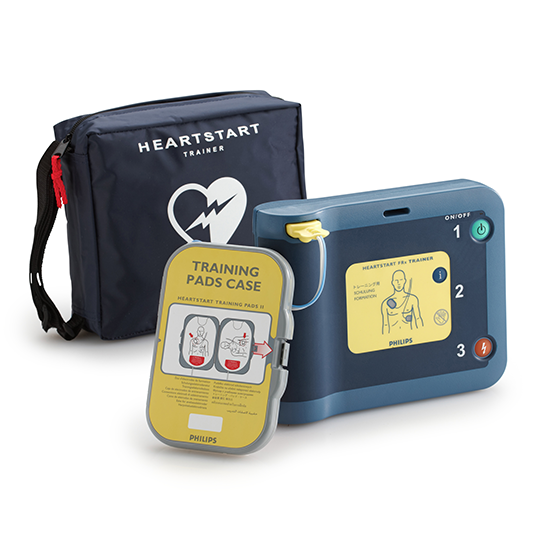 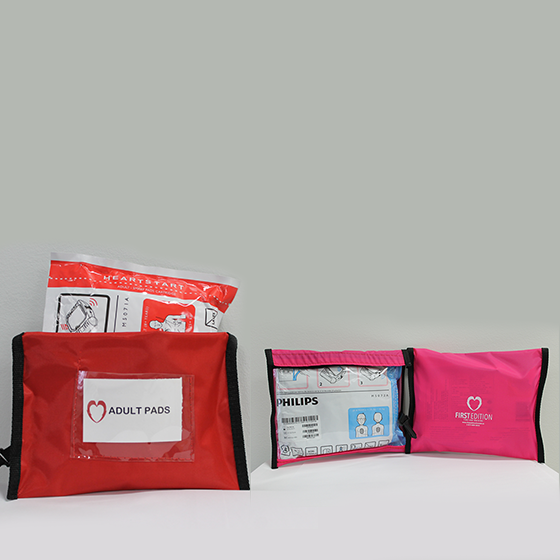 This adaptor can be used for the Philips HeartStart OnSite, FR2, or FRx training system.